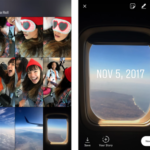 After launching away for U.S. residents to create personal fundraisers on Facebook this spring, the social network has expanded the service in Canada, in beta form. 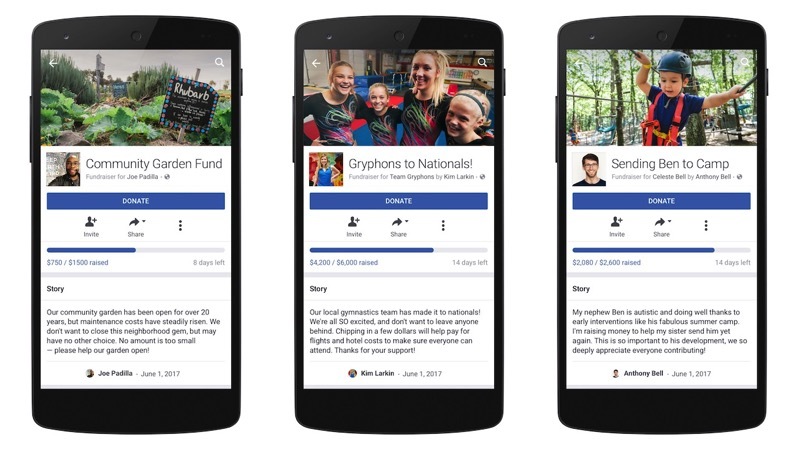 Facebook says people can start non-profit fundraisers, but beyond that, people can also create fundraisers to raise money for a friend or themselves, or someone or something that is not on the social network. To launch a fundraiser on mobile, tap on the menu icon and select Fundraisers, or go to Facebook.com/fundraisers on desktop. Next, just choose to raise money for a Friend, Yourself, Someone or Something Not on Facebook. Add a title, story and then start raising money.